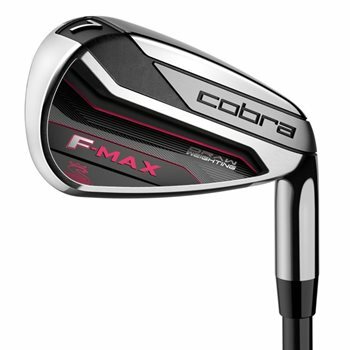 Purchased these irons for my 16-year-old daughter. They arrived in great condition as described. Price was great.